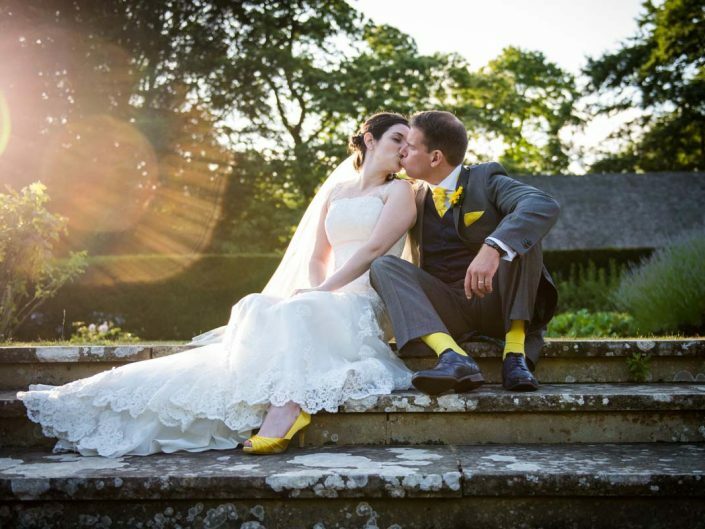 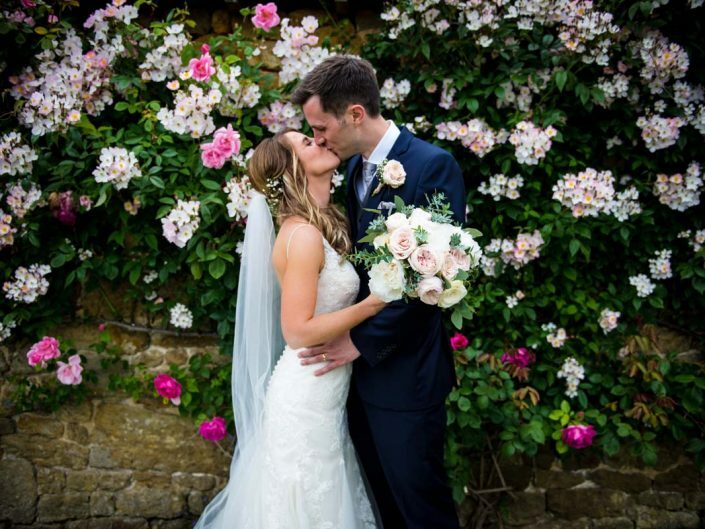 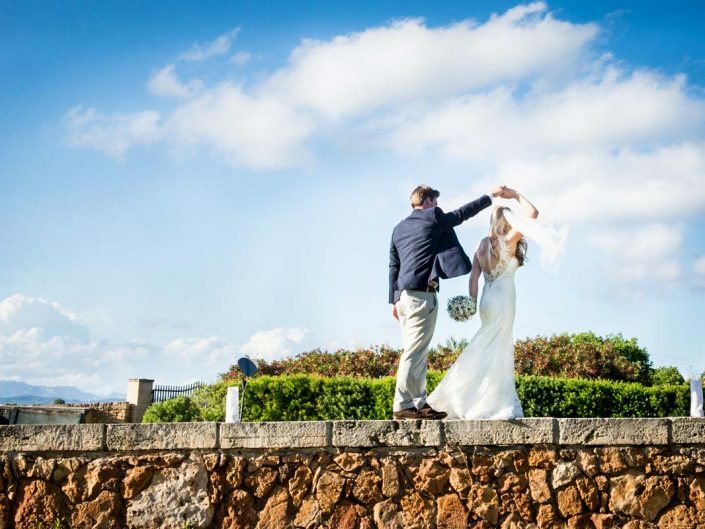 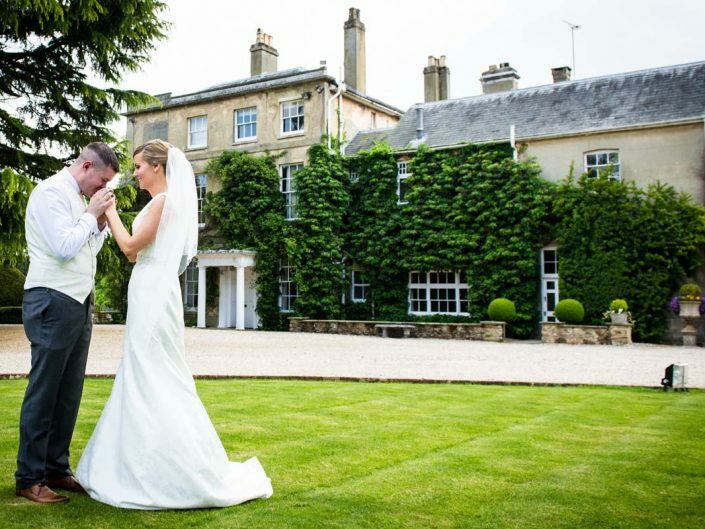 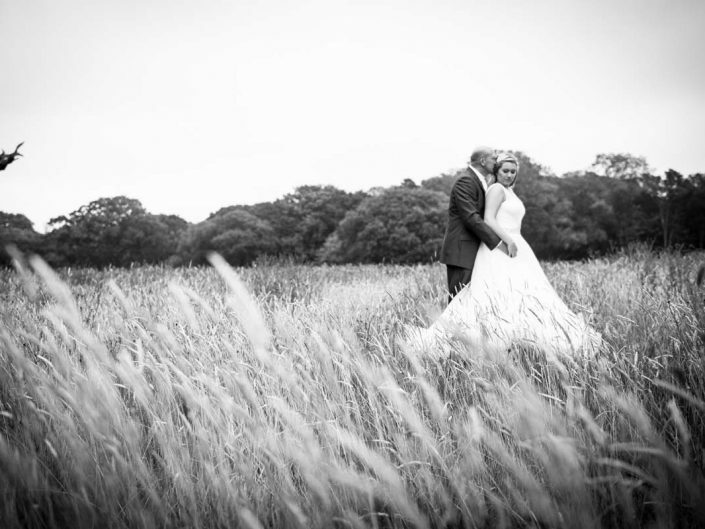 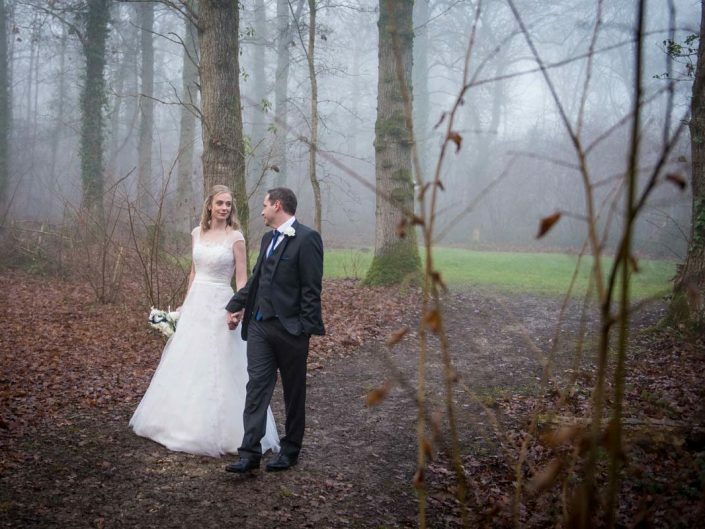 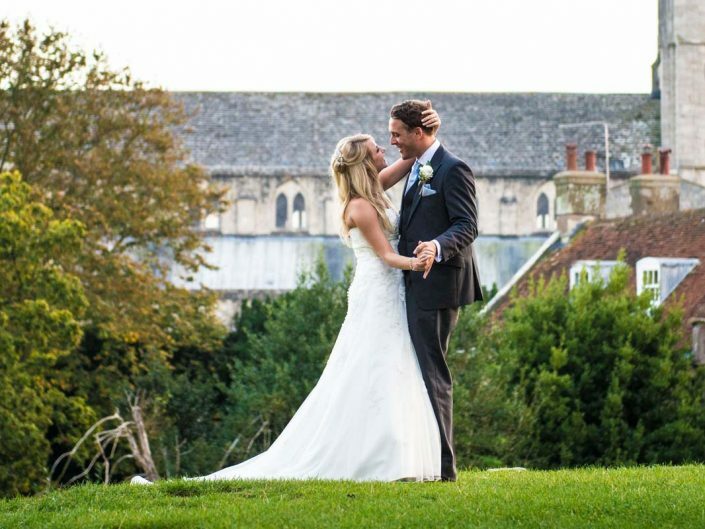 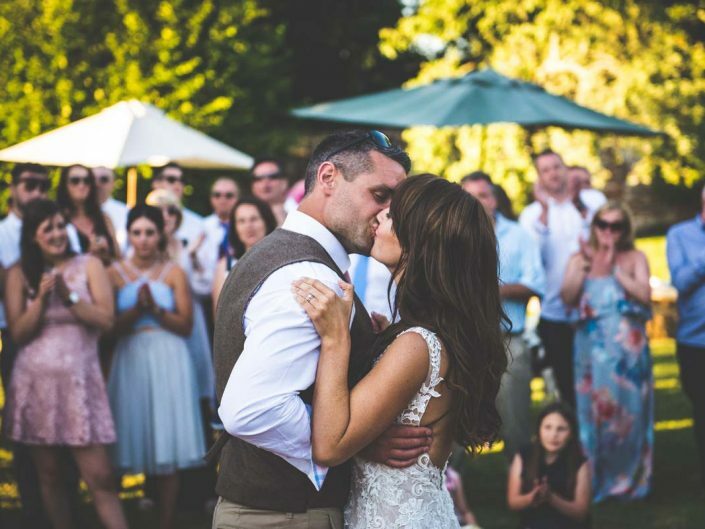 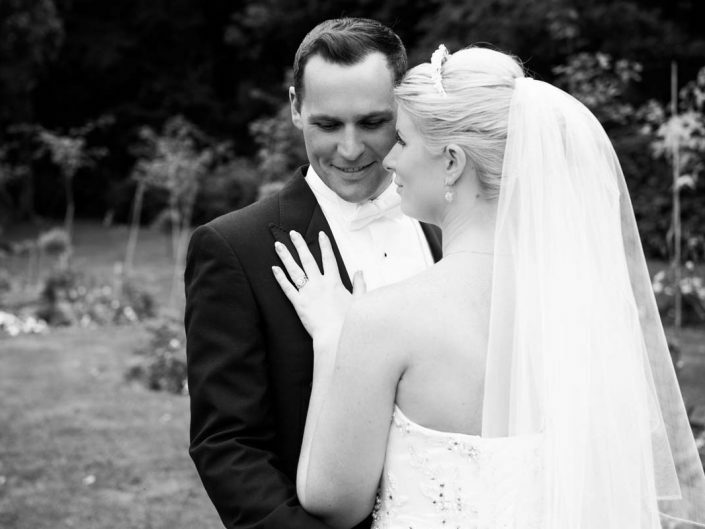 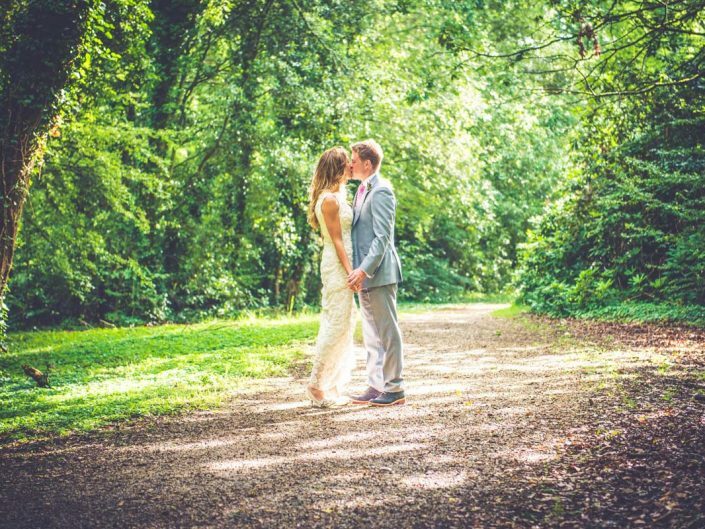 I’m Adam Knight, a Wedding Photographer at A Knight’s Tale Photography based in Hampshire, UK. 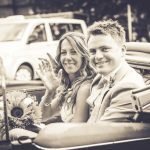 My main photography style is natural, reportage which enables me to take stunningly beautiful photos in a relaxed and unobtrusive way. 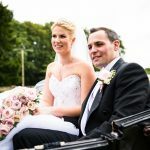 As a Wedding Photographer I have experience in photographing weddings UK-wide and abroad and happy to travel anywhere in the world to capture your special day. 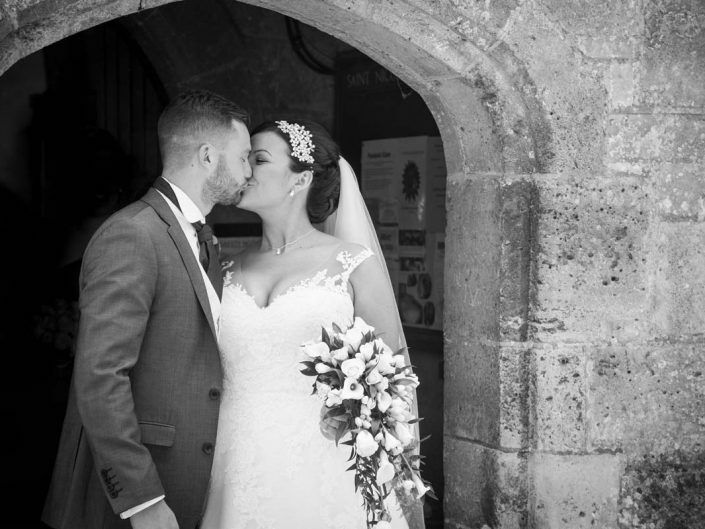 To book A Knight’s Tale Photography for your special day, click the button below to make an enquiry.